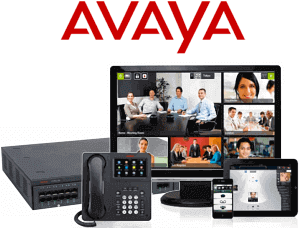 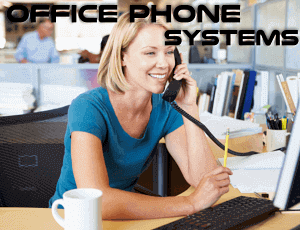 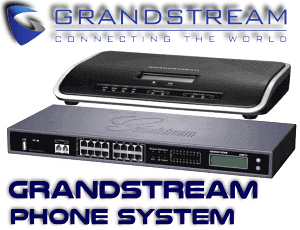 Choosing the right telephony solution provider is where most companies struggle with. 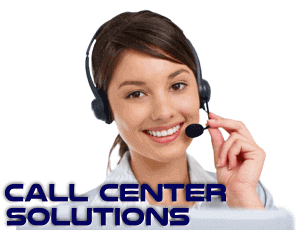 We are happy that now you have reached the right place. 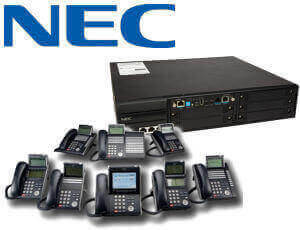 If you are in need for a reliable telephony system provider who can meet all your telephony requirements, we are here to help you. 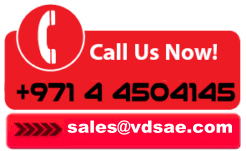 VDS Cameroon, the leader of telephony solutions in UAE, is dealing with all the major brands that can fulfill any size of telecommunication requirements. 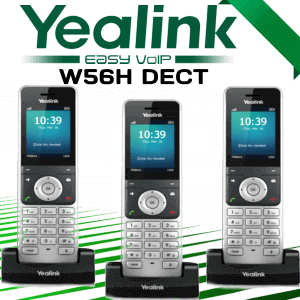 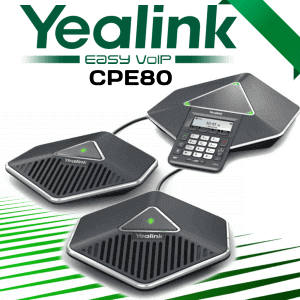 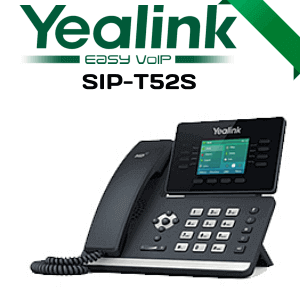 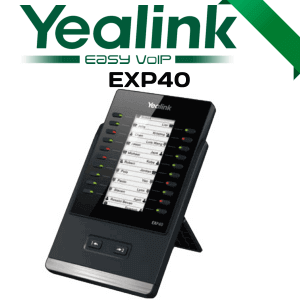 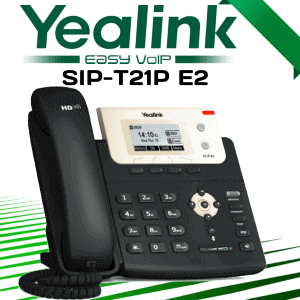 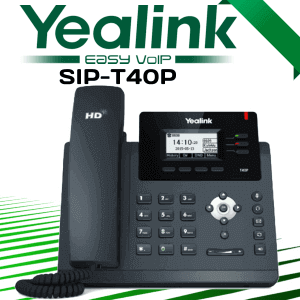 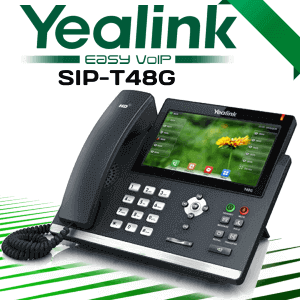 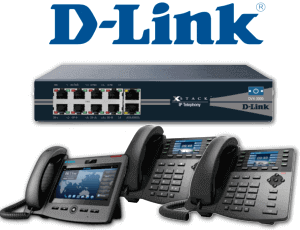 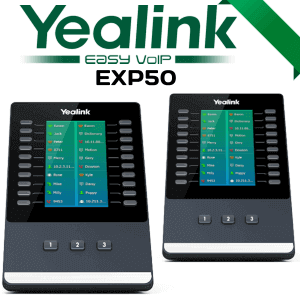 Yealink is one of the most trusted brands we often recommend to our customers. 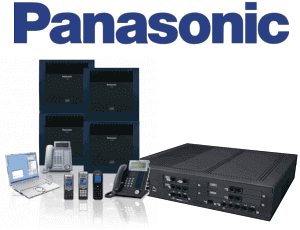 Some of our customers are smart enough to decide the best brands for their requirements. 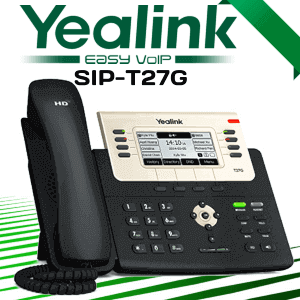 We always support our customers to select the best products which can help them to maximize their productivity at affordable cost.